A Richmond floral studio specializing in locally sourced flowers for weddings and events of all kinds. Sign up to receive our monthly availability email, along with updates about what's happening at Noon! Want to enjoy new blooms every week? Sign-up for one of our subscription services in the shop. Subscriptions also make great gifts! 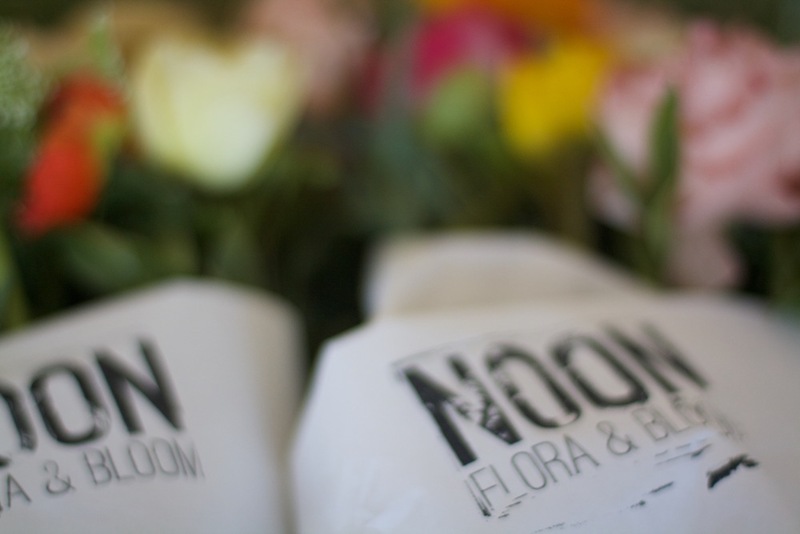 Noon would love to provide flowers and tablescaping at your wedding or event. Let us know you are interested on the 'Hire Us' page.